The video below shows Uncle Joe as he speaks to newly elected Senator Tim Scott (R-SC) and members of the Senator’s family. Uncle Joe attempts to show he is a common man by affecting an accent and pattern of speech out of his reach and purely out of line given the people to which he speaks. I can almost guarantee if a Republican or Conservative performed in the same manner, the MainScreams and other progressives would have tried to make something akin to public whipping of such an episode and the word “racist” would be part of the accusation..
After you have watched the snippet above, check out the related articles for more of the silliness from Uncle Joe. 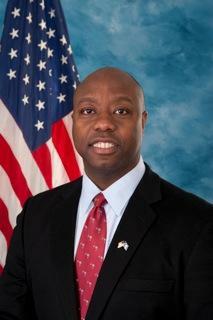 Biden uses ‘strange accent’ during Tim Scott’s swearing in?